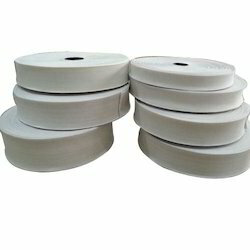 Leading Manufacturer of woven elastic tape from New Delhi. We are offering Woven Elastic Tape to our clients. We provide high-quality products to our clients. Product customization is available.